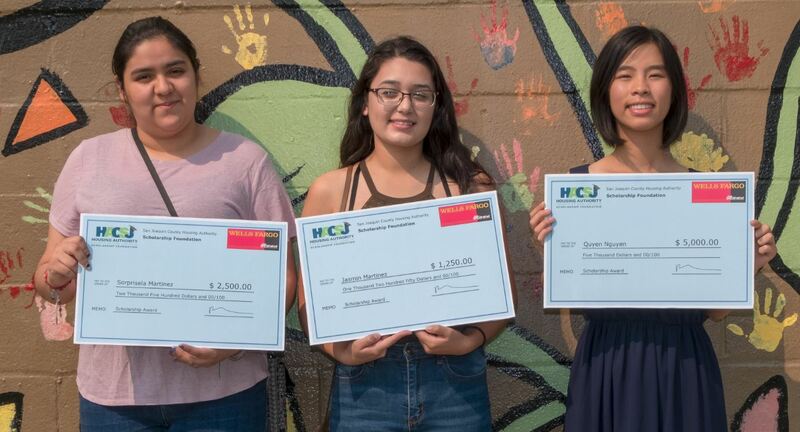 For the 2018/2019 academic school year, $20,000 was awarded to 10 students attending various schools throughout the region including UC Berkely, UC Davis, UC Merced and University of the Pacific to name a few! Congratulations to the Awardees. 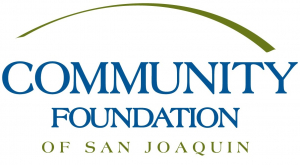 The Housing Authority County of San Joaquin Scholarship Foundation is dedicated to increasing our residents’ potential and ability to achieve educational success by providing merit-based scholarships for post-secondary and vocational training. 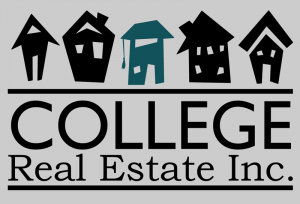 The Housing Authority established its Scholarship Foundation to provide merit-based post-secondary scholarships for students living in subsidized affordable housing with zero administrative costs. 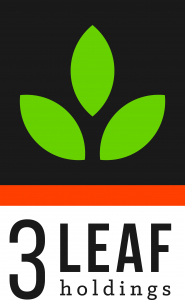 Every dollar raised in an investment in education that pays immeasurable dividends and provides a certain path to self-sufficiency. In many instances, the student may be the first in their family to attend college, and it is a critical first step in changing the trajectory of their lives. 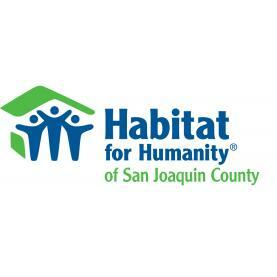 The foundation is again teaming with Habit for Humanity of San Joaquin County to further their respective missions of developing affordable housing. To date, your contribution has helped us provide scholarship opportunities to over 75 students living in affordable housing. 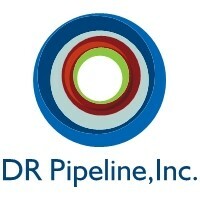 Thanks to your support, we have awarded over $70,000 in scholarships to students attending various colleges throughout the region including Universities of California, Berkeley, Davis, and San Diego, University of Phoenix, University of the Pacific, California State Universities of Chico, East Bay, Monterey Bay, Sacramento and Stanislaus; Grand Canyon University; Consumes River College; Humphrey’s College; Los Medanos College; Modesto Junior College; San Joaquin Delta College and The Art Institute of California – Sacramento. 100% of all proceeds go directly towards scholarships.